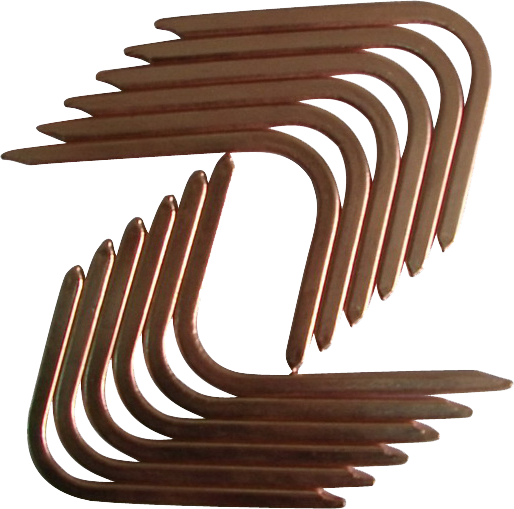 Tianjin Skydow Metal Parts Co., Ltd. is dedicated to providing custom designed and manufactured copper sinter or groove heat pipes and other thermal management solutions that meet our customers’ exact needs and specifications in LED, Lighting, computer and data processing, consumer electronics and power electronics, electric utility, semiconductors, telecommunications, transportation, aerospace and avionics, business machines and devices, injection molding, automotive, renewable energy and energy conversion, medical and test equipment, military equipment(ground, sea, air and space), food service industries. 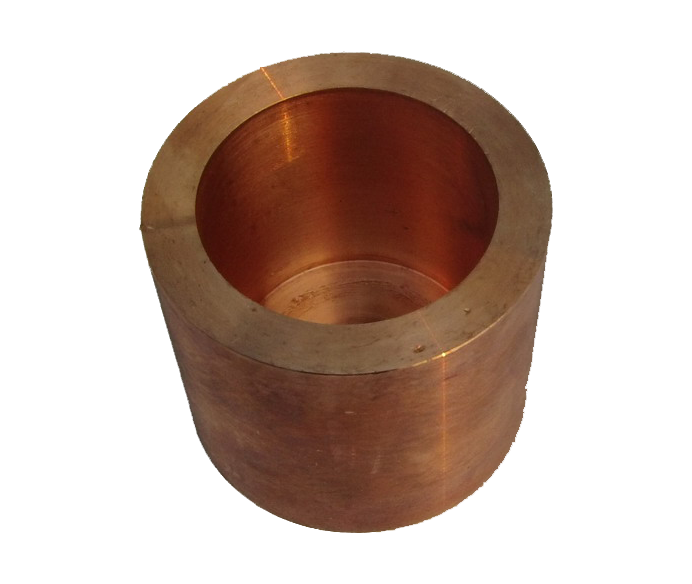 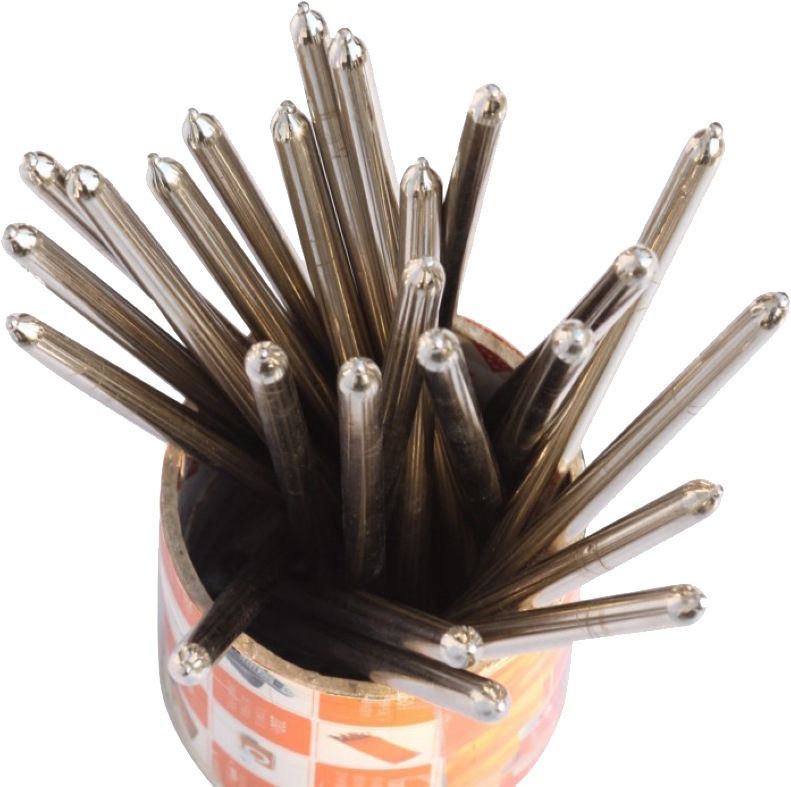 We provide the high quality sinter or groove heat pipes with much competitive prices, good service, short lead time, and on time delivery to meet our customers so we have gained the good reputation as a much reliable and efficient supplier in heat pipe field. 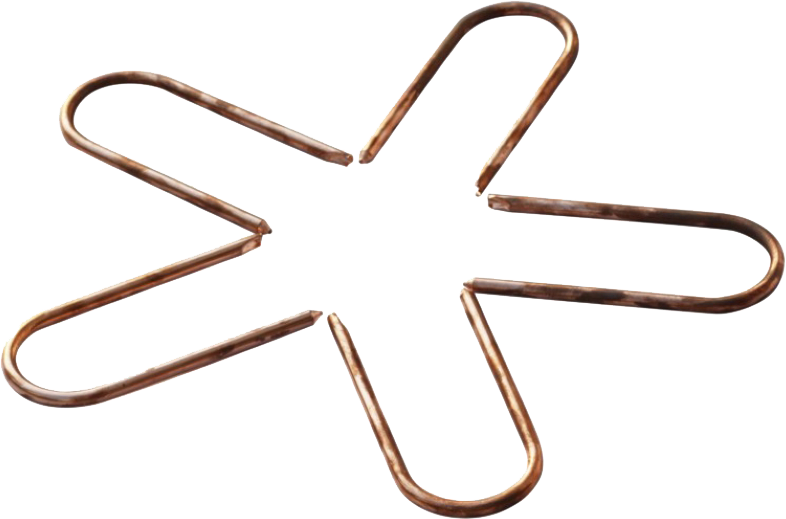 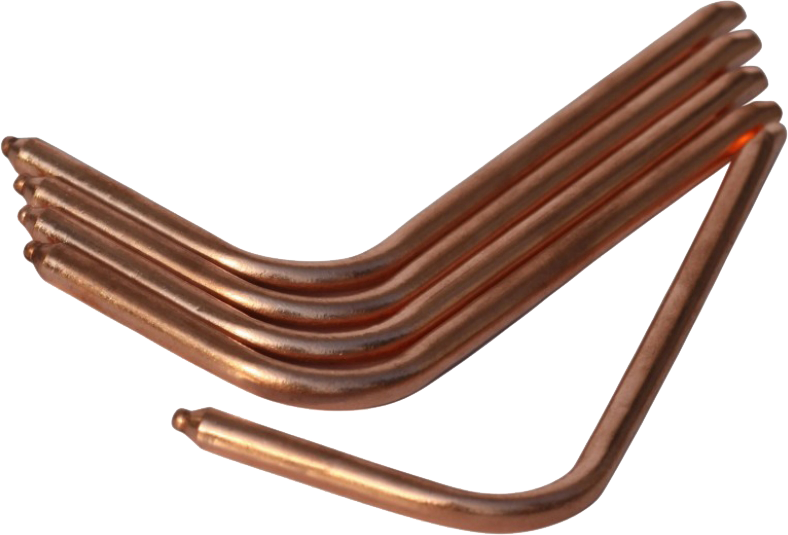 We have been exporting our copper groove or sintered heat pipes to Europe, North America, South America, and Asia for more than 8 years. 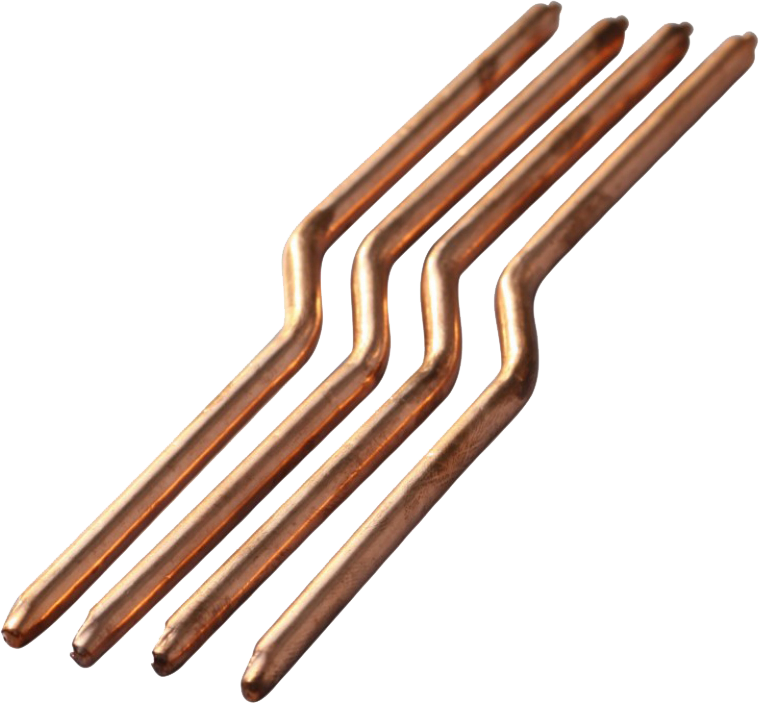 For more info, please visit our Heat Pipes in detail and you are warmly welcomed to send us your specific inquiry, requirements or OEM drawings for the heat pipes. 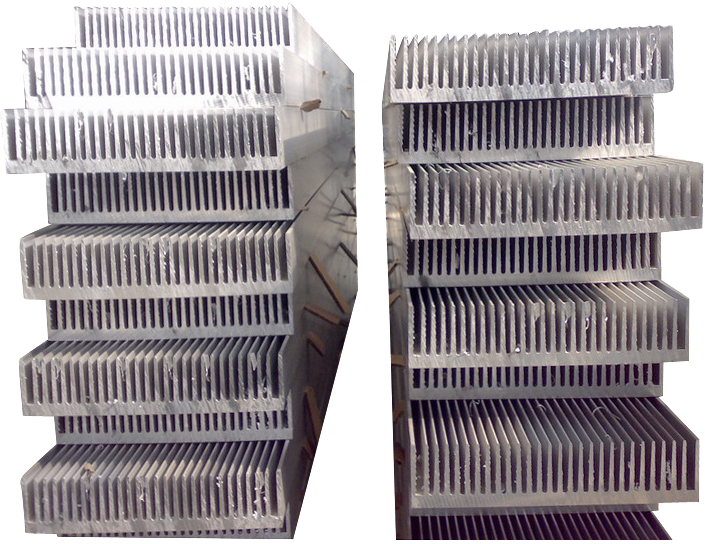 Tianjin Skydow Metal Parts Co., Ltd. has been adopting the quality materials and underscoring manufacturing processes to manufacturer the better performance aluminum heat sinks, brass heat sinks, copper heat sinks and other thermal management solutions for our customers in LED, Lighting, computer, electronics, semiconductors, telecommunications, electric utility, business machines and devices, automotive, energy, medical and food service industries. 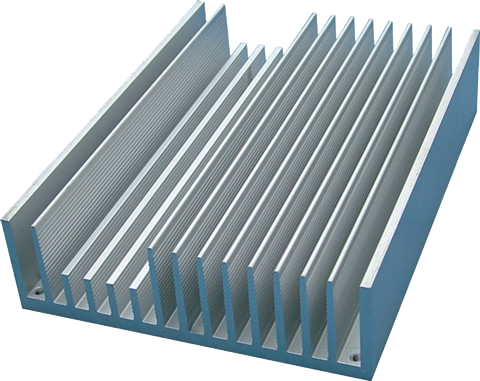 In order to make the rapid prototyping, we stock more than 100 heat sink extrusion profiles for customer's purchase in small lot quantity. 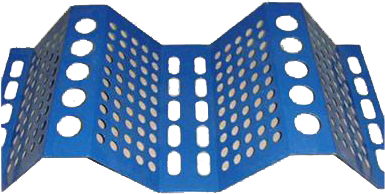 In some cases samples are available also and can be sent out within 1-2 days. 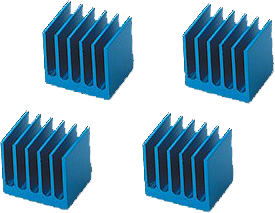 And we still have over 200 stock die shapes on hand to produce the heat sinks in sizes ranging from 8mm to 500mm width. 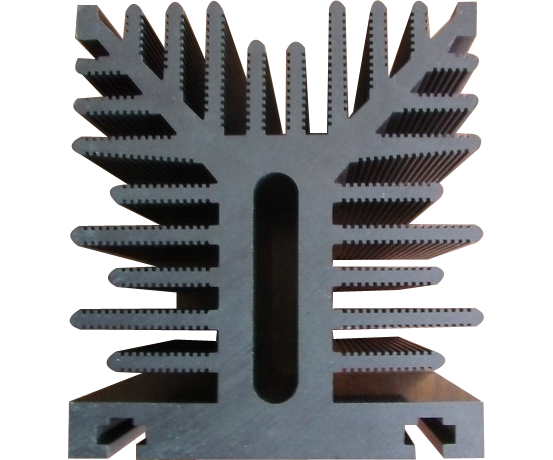 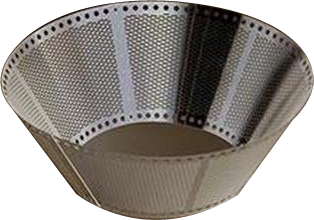 If the thermal dissipation requirements can not be met with the extrusion process, we can also manufacture the bonded fin heat sinks, folded fin heat sinks, laminated heat sinks to meet your specific requirements and needs. 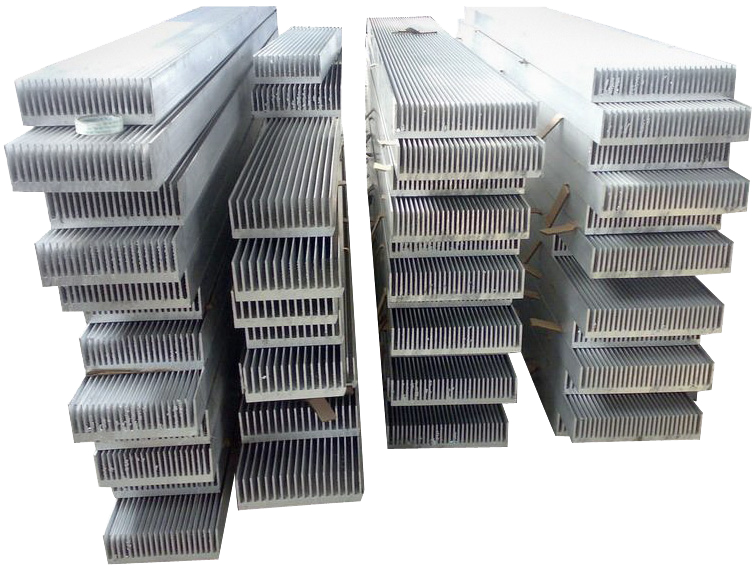 Tianjin Skydow Metal Parts Co., Ltd. is the main supplier of heat sinks in Mainland China, and Skydow has been exporting the products to Europe, North America, South America, Africa and Asia for about 10 years. 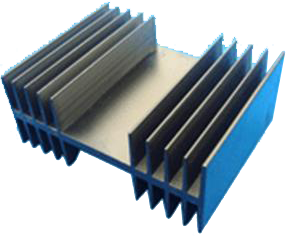 For more info, please visit our Heat Sinks in detail and your OEM samples and drawings of heat sinks and heat sink extrusions are warmly welcomed. 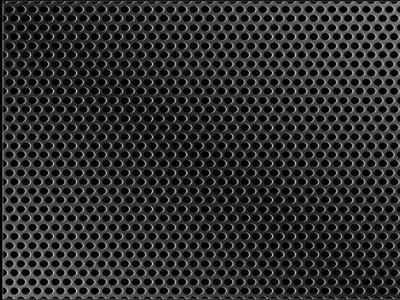 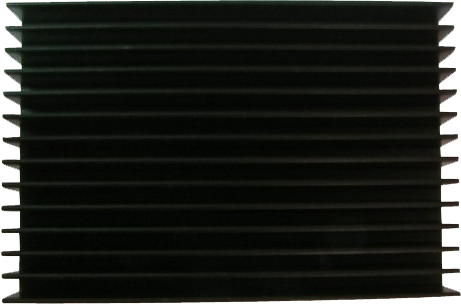 Tianjin Skydow Metal Parts Co., Ltd produces a variety of aluminum radiators, brass radiators, copper radiators and other thermal management solutions in LED, Lighting, computer, electronics, semiconductors, telecommunications, electric utility, aerospace and satellite, business machines and devices, automotive, energy, medical and food service industries. 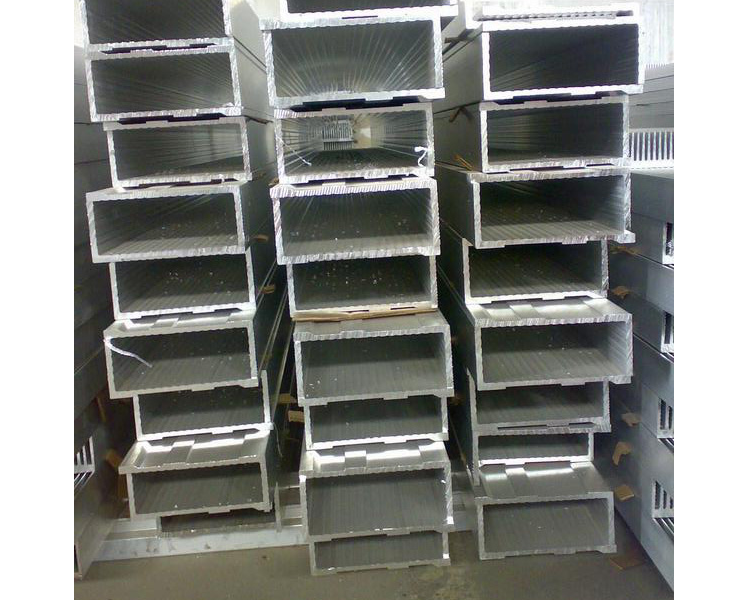 The stock aluminium radiators, copper radiators and radiator extrusions can be sent out within 1 to 2 days as usual. 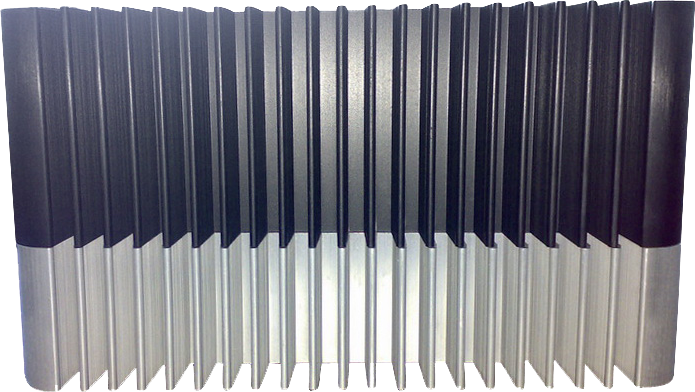 We can make the radiator prototypes about in 1 to 2 weeks after receiving OEM radiator samples or drawings. 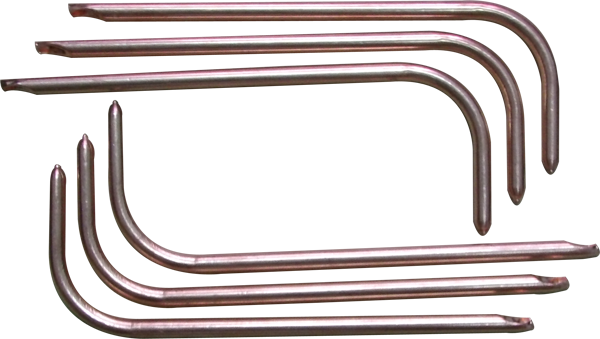 The custom designed and manufactured aluminium or copper radiators can be finished in 3 to 4 weeks from new extrusion dies. 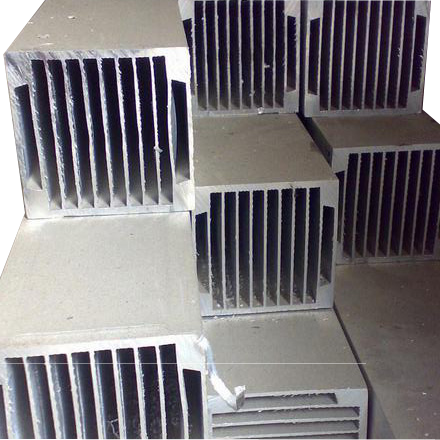 Tianjin Skydow Metal Parts Co., Ltd. is the main supplier of aluminium radiators in Mainland China for about 10 years. 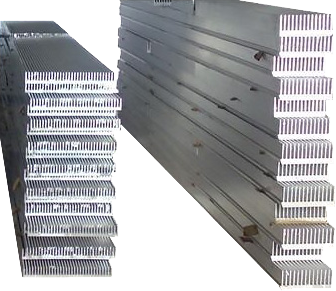 For more info, please visit our Radiators in detail and email your radiator specifications or drawings to us so that we can check for you. 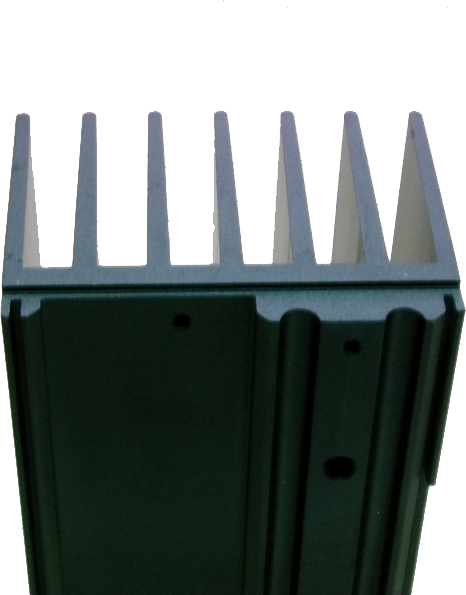 Tianjin Skydow Metal Parts Co., Ltd. is dedicated to manufacturing custom designed and manufactured heat sink extrusions, radiator extrusions, aluminum extrusions, brass extrusions, copper extrusions which can meet our customers’ requirements and specifications for LED, Lighting, computer, electronics, semiconductors, electric utility, telecommunications, aerospace and satellite, business machines and devices, automotive, construction, energy, medical and food service industries. 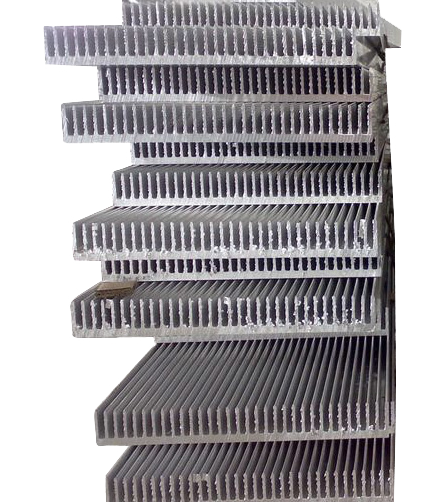 We have more than 200 stock dies for extrusion on hand to extrude the heat sinks, radiators, aluminium profiles in sizes ranging from 15mm to 600mm width. 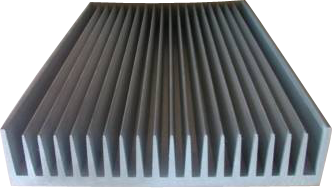 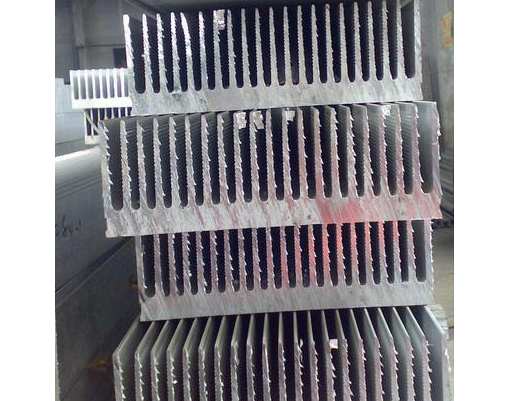 If they can not meet your specific requirements and need with the extrusion process, we can also manufacture the bonded fin radiators and heat sinks, folded fin heat sinks and radiators, laminated radiators and heat sinks for you. 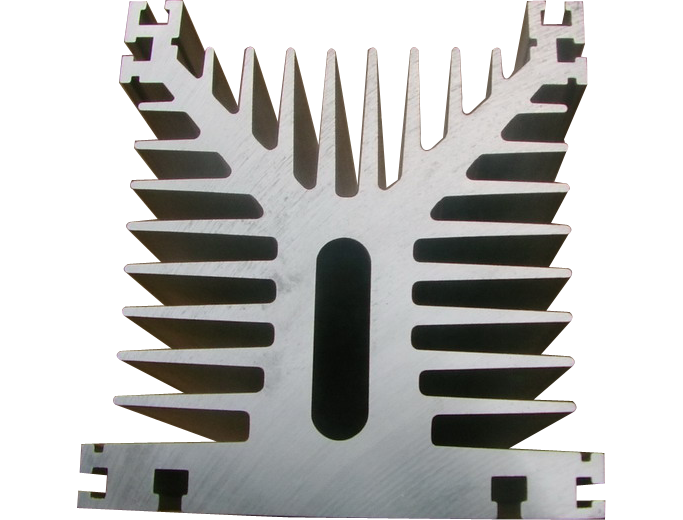 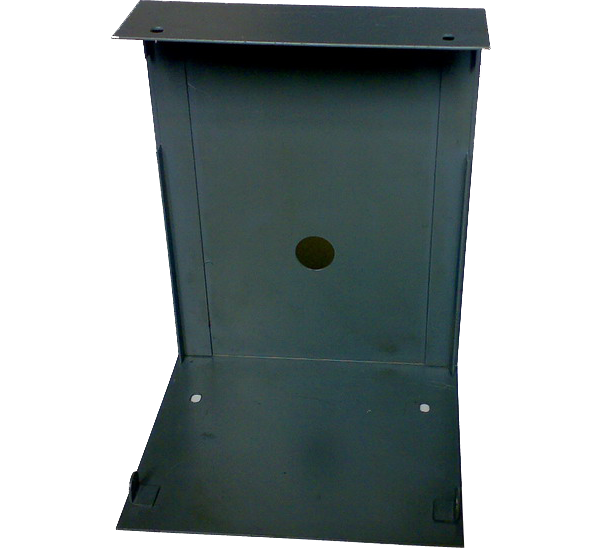 And we can also do the routine services including the custom aluminum extrusions and precision machining, radiator finish, heat sink finish, aluminum welding for larger heat sinks and radiators, and component assembly. 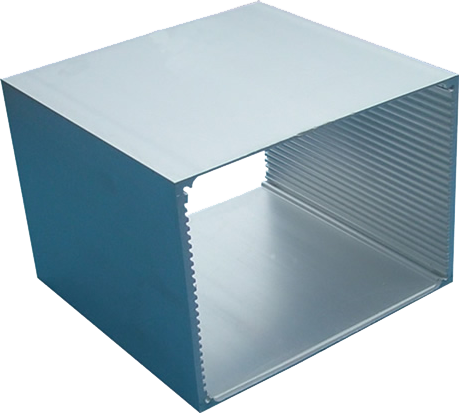 Tianjin Skydow Metal Parts Co., Ltd. is the main supplier of aluminum extrusion profiles in Mainland China for many years. 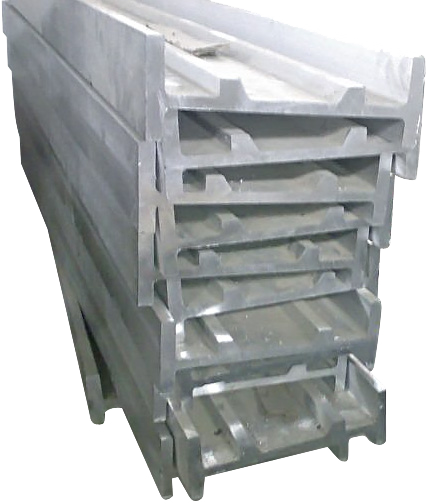 We have been exporting our aluminium extrusion profiles to North America, Europe, South America, Africa and Asia for more than 8 years. 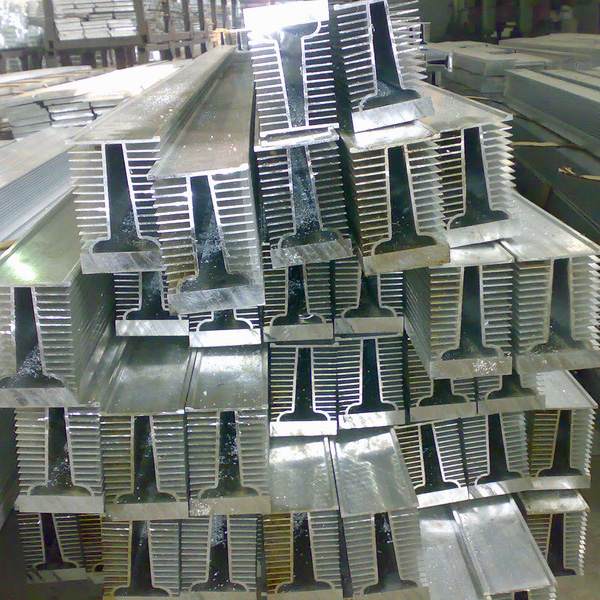 For more info of our aluminium extrusions, copper extrusions, brass extrusions, please visit our Aluminum Extrusions in detail and write us an inquiry of your aluminum extrusion or copper extrusion. 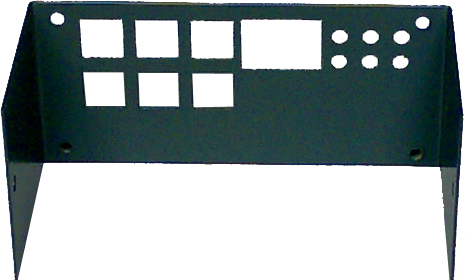 Skydow is experienced in manufacturing of high precision metal stamping parts and components stamped/punched/formed/perforated/ fabricated /shaped with customers’ specific requirements. 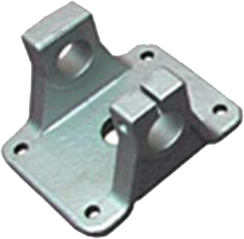 Tianjin Skydow Metal Parts Co., Ltd. has been exporting the metal stamping parts to North America, Europe, South America, Asia and Africa for more than 8 years. 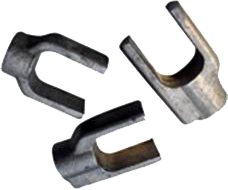 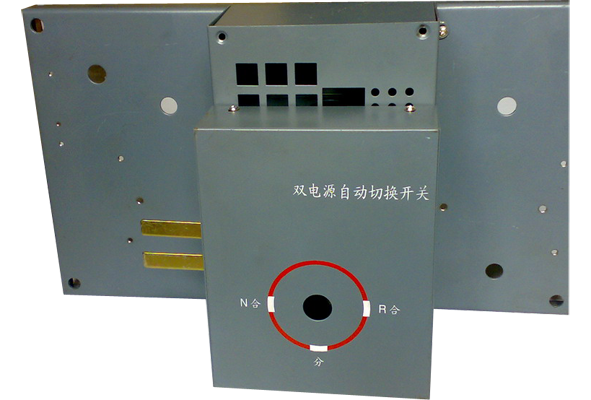 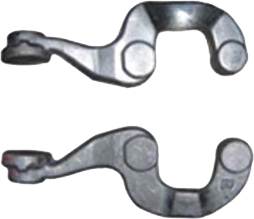 Please take a tour of the Metal Stamping and send us the enquiry of your OEM stamping parts. 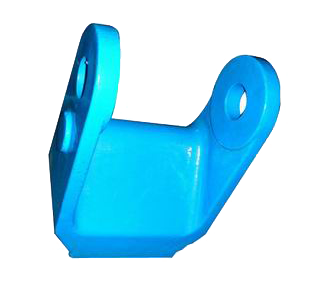 Skydow processing factory can also manufacture high quality casting parts polished or wholly-painted parts according to the blueprints or samples of our OEM customers. 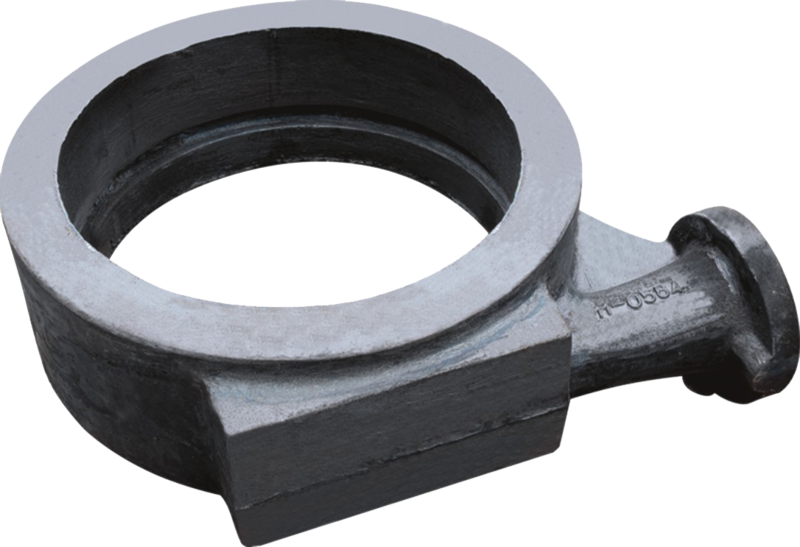 Tianjin Skydow Metal Parts Co., Ltd. has been exporting the metal casting parts to Europe, North America, Africa, Asia and South America, for more than 8 years. 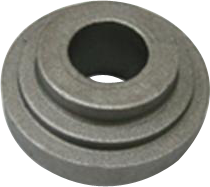 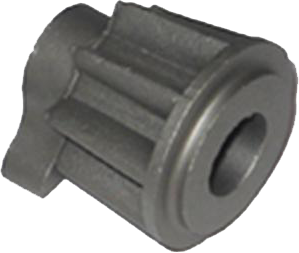 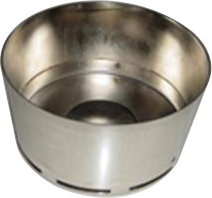 For more info of these products, please visit the Metal Casting in detail and write us an inquiry with your specification and drawings for our further check.